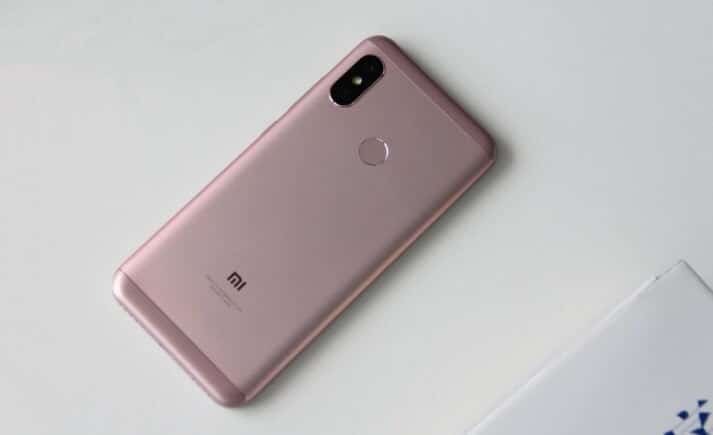 The Xiaomi Redmi 6 Pro will be a new mid-range device that the Chinese manufacturer will launch next Monday. 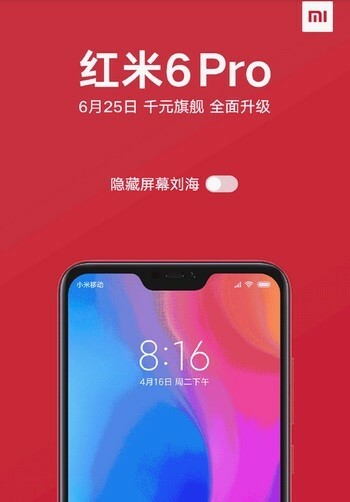 It will not be news to anyone to inform that the Xiaomi Redmi 6 Pro will be released on the 25th, that is, next Monday. 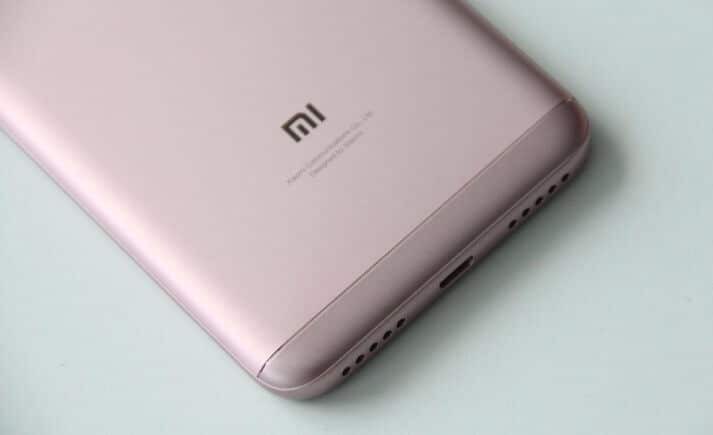 The manufacturer has already officially launched a teaser that gives an account of this release. 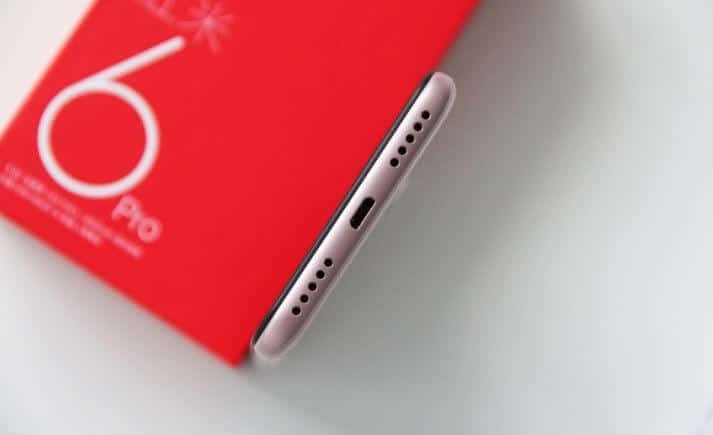 Now a new official teaser reckons that the device will come with a notch on the screen, but will come with a software option that allows you to customize the device. 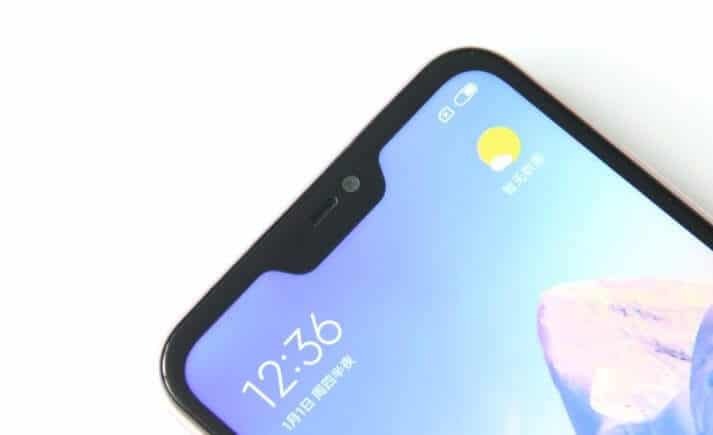 Although this software option is not new, since Huawei, Oneplus, and Nokia already use it, it’s good news for users who do not like notch. 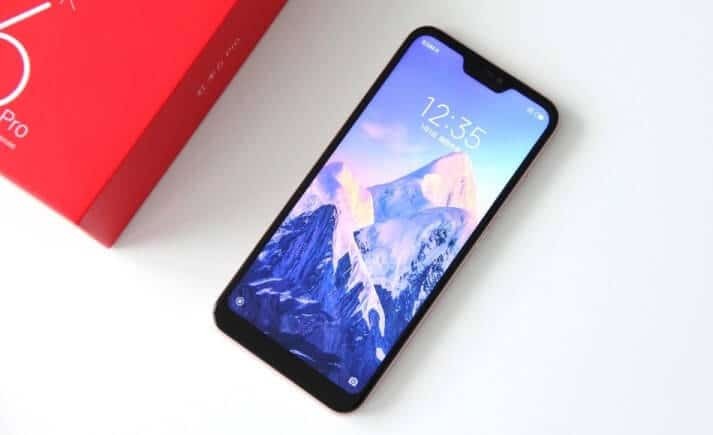 However, that’s not all the information we have about the new device, since high quality images appeared on the web, and show both its design and the box that will accompany the phone when it is sold. 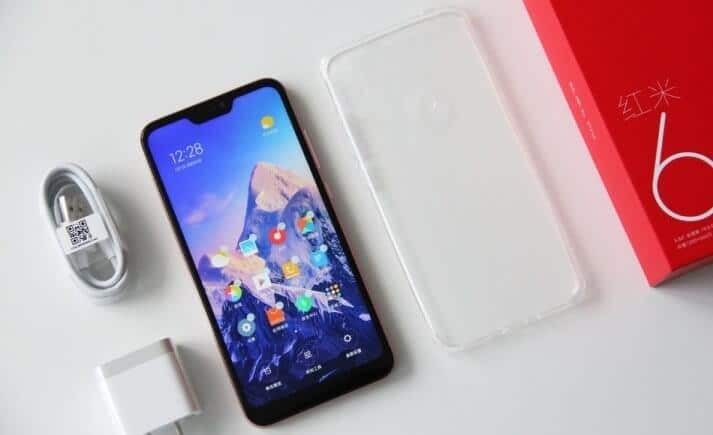 In terms of specifications, TENAA has revealed that the Redmi 6 Pro is powered by an octa-core processor with a maximum clock speed of 2.0 GHz (which is said to be the Qualcomm Snapdragon 625) and has a Full HD + display with 2160 x 1080 pixels and 5.84 inches in the 19: 9 format. 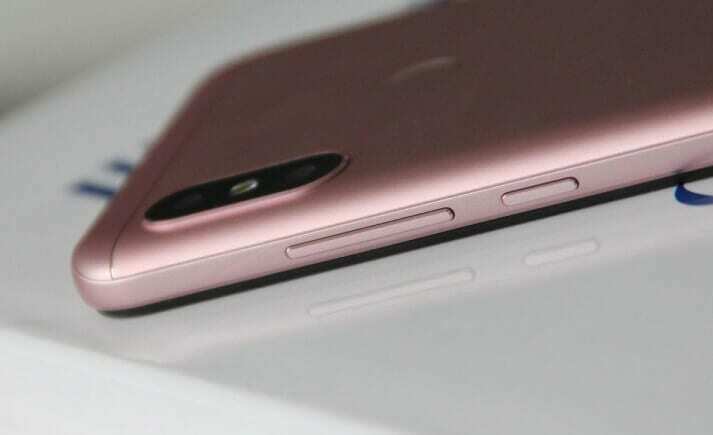 Memory configurations include 2GB / 16GB and 3GB / 32GB, while the camera department is managed by a dual rear configuration of 12MP + 5MP and a 5MP front sensor. 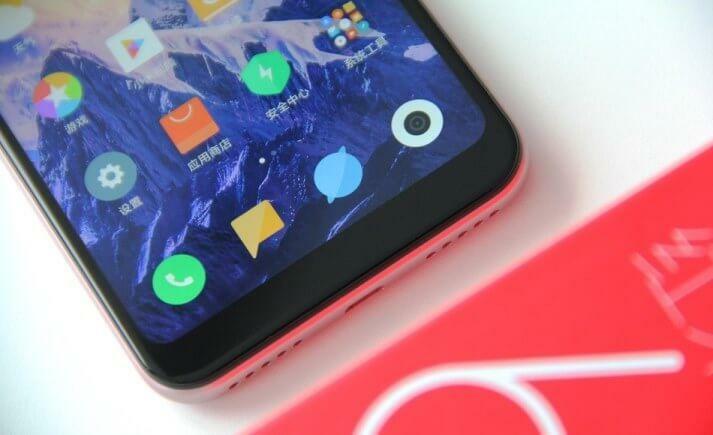 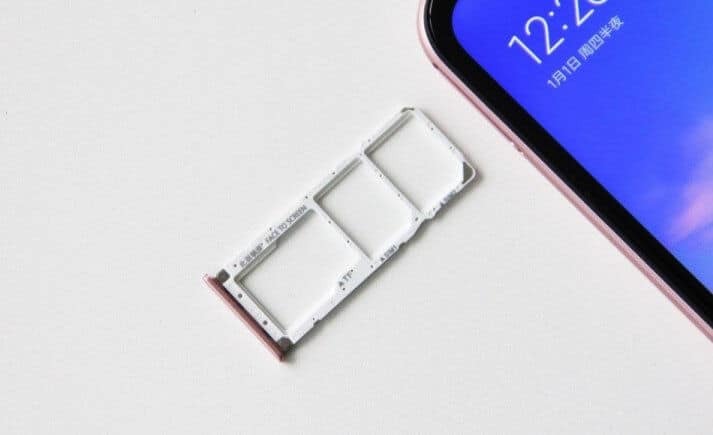 It is also said that the device may come with a built-in “Little Love Classmate” AI voice assistant, and offers features like face unlocking. 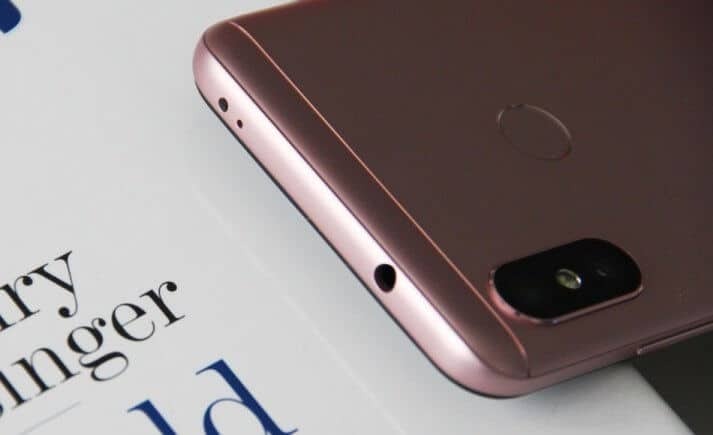 It will arrive from the factory running the Android 8.1 Oreo and with a generous battery of 4000mAh, we do not know if it will have some kind of fast loading, but if it confirms that your processor is Snapdragon 625 will probably come with QuickCharge. 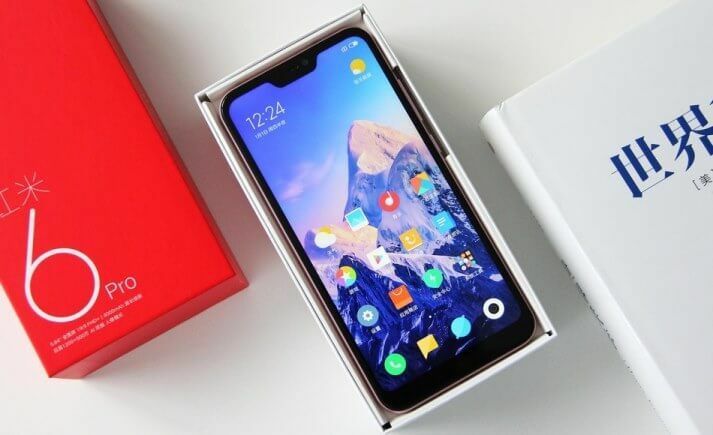 Adding the specifications to the photos that have appeared today, show that Xiaomi is committed to making available a medium-range device, with ever better quality, and probably with low price. 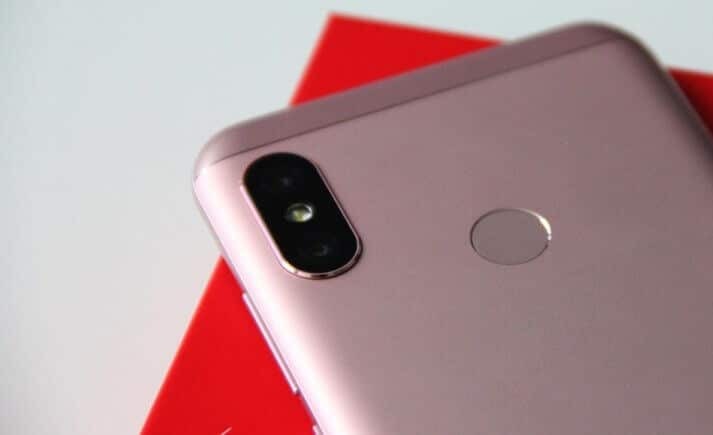 But day 25 is coming, and then we will know everything about the new Xiaomi Redmi 6 Pro.